Ready to expand your business in Afghanistan? 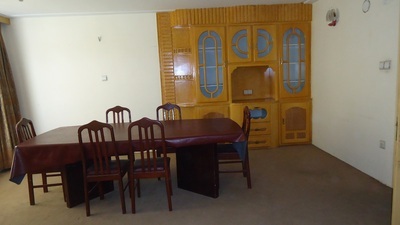 The Gateway Package provides your team with a discounted price on all the essential services needed for longer term business operations in Afghanistan (more than 3 months). 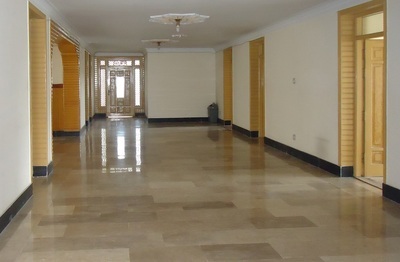 Options for longer-term, secure office space and private conference rooms for meetings and receptions are standard. For annual commitments, higher discounts are offered. In addition to the services listed below, the Gateway Package includes ALL benefits of both the Business Licensing Package and the Business Development Package. Our representatives will consult with you and help coordinate your schedule. Reception rooms are available on our secure campus, and can be reserved. 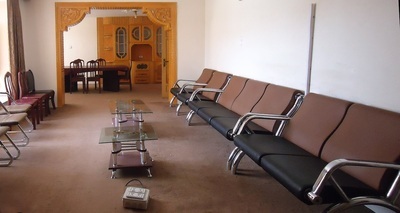 These rooms currently serve to host weekly meetings among members and invited Afghan guest companies. Two well-furnished conference rooms are available. One for large group meetings and another that is equipped with widescreen video and cameras for personal meetings, presentations, and Skype conferences. Our instructors have tailored language classes to teach the essential elements of Pashto and Dari business conversation. Pre-screened and selected office furniture vendors allow you to rent or purchase the right furnishings for your needs. Reliable staffing agencies regularly provide administrative staff support on a part-time or full-time employment basis. Discounts are available to Gateway clients for the lease or purchase of General Motors and Mercedes-Benz vehicles.